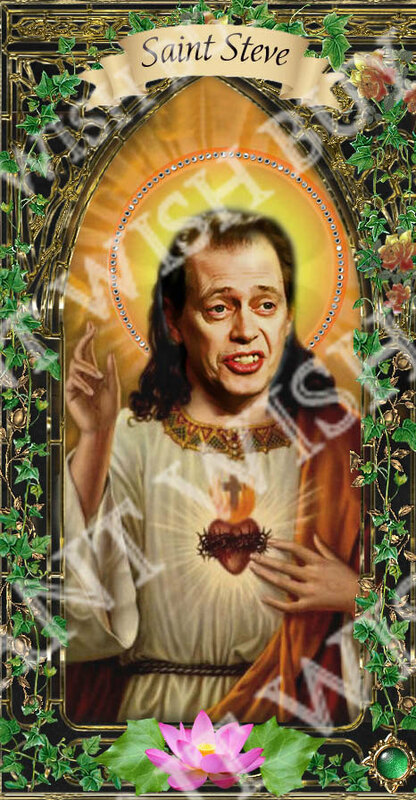 Steve Buscemi - perfect for the holidays! 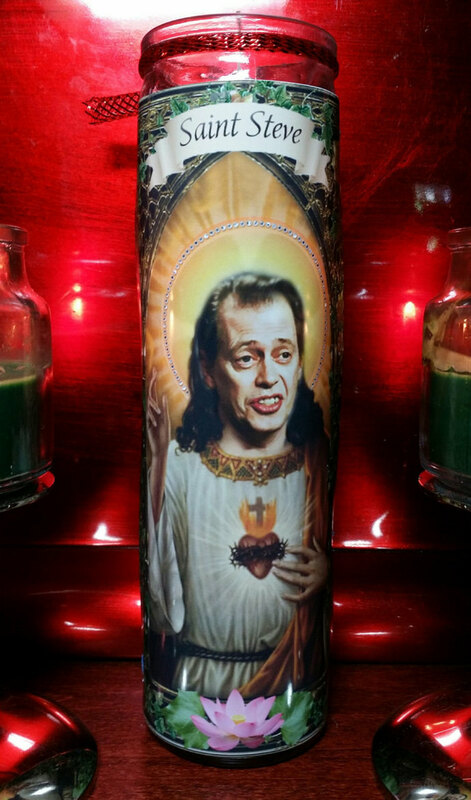 celebrity prayer candle with white unscented wax. 8" tall with glossy label. Makes a nice addition to your room or as a gift.